You are now viewing the Paris Saint-Germain Football Souvenirs store here at Soccer Box. Currently playing in the top flight French football tournament – Ligue 1, PSG is a widely supported club across the globe. 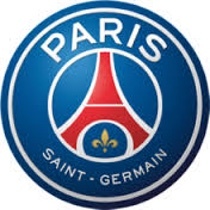 Therefore, fans worldwide will take great enjoyment knowing that they can invest in official PSG merchandise adorned with the team’s crest and have it shipped straight to their doorstep, wherever they live. This is thanks to our extensive range of international express delivery methods. Plus, we have sourced all of these products listed below from the respective manufacturer in order to validate the authenticity of all the Paris Saint-Germain accessories that we have available. All of the PSG footballs available on our website are manufactured by Nike, who also produces their sports clothing ranges too. 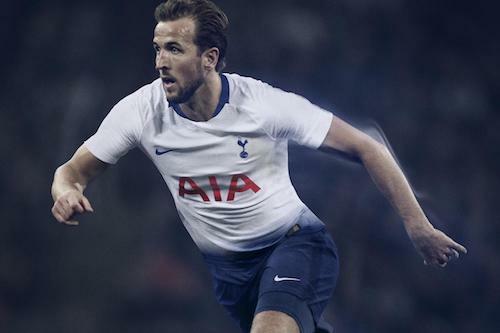 Therefore, Nike is able to bring the look and feel of that season’s home kits into the styling of the footballs; there are also the odd occasions where they take inspiration from the away strip too. This is then what makes these soccer balls such a hit with collectors as although the appearances are forever changing, the signature colour scheme of red and navy remain the same along with the showcasing of the FC Paris Saint-Germain crest. Supplied in variating sizes, the PSG footballs are suitable for a range of skill levels and ages which means that a wider range of fans are able to enjoy using the equipment. Mini soccer balls and size 1 are ideal for all ages and can be used for honing techniques such as a keepie uppies. Size 4 is the next available shaping we have in stock for these balls and this recommended for children ages eight to twelve years old. And finally, the largest sizing we have available is 5; this is the match standard which all the professional players use during games which means they are ideal for a more advanced skill set and those over the age of thirteen years. For ease of transportation, when you shop with us, you will receive your high quality soccer ball deflated. 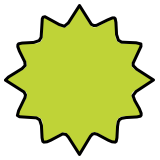 This means that you would need to inflate it before taking to the pitch with it. As a guideline, the required inflation pressures are printed on the ball itself to assist you when pumping it up. Skilfully designed using the Paris football team’s classic navy and red colour scheme, a football scarf is the perfect addition to your winter wardrobe. Whether you are wearing this to keep warm or want to have it on display, this is a spectacular way to pledge allegiance to your beloved team. Ways in which this can be showcased is at home or by being held like a banner from the stands at Parc des Princes or the respective away stadium that the fixture is at. Another winter essential you can purchase from this category today is a beanie. Complete with a pompom and Paris Saint-Germain crest, this hat is an outstanding accessory to have. The rolled cuffs ensure that the hat fits you snug to prevent heat from escaping as the sole purpose of this item is to keep you warm and protected in the cold. So look at updating your cold weather accessories today and buy this hat for yourself or as a present for a fellow avid PSG FC supporter. Not only do we stock premium quality PSG soccer accessories for this popular French team, but we also have a vast selection of authentic replica Paris Saint Germain kits and training wear available to order too. Therefore, before you leave us today and checkout your basket, you should take a look through the rest of the category and fill your cart with all of the must-have gear. There are two ways in which you can shop with us today, you can place your order online via our secure portal, or you can give us a call and we can take your order over the phone during our opening hours. We also ensure that customers all over the world can get their hands on these supreme quality PSG souvenirs by offering UK and overseas express shipping. As a result of choosing our speedy delivery options, you could be wearing or using your new purchases in a matter of days! We also have a newsletter which you can sign up today and be one of the first to know all of the latest happenings at Soccer Box. From new product launches to early access to our sales and exclusive coupon codes, this newsletter is certainly something you don’t want to pass up. 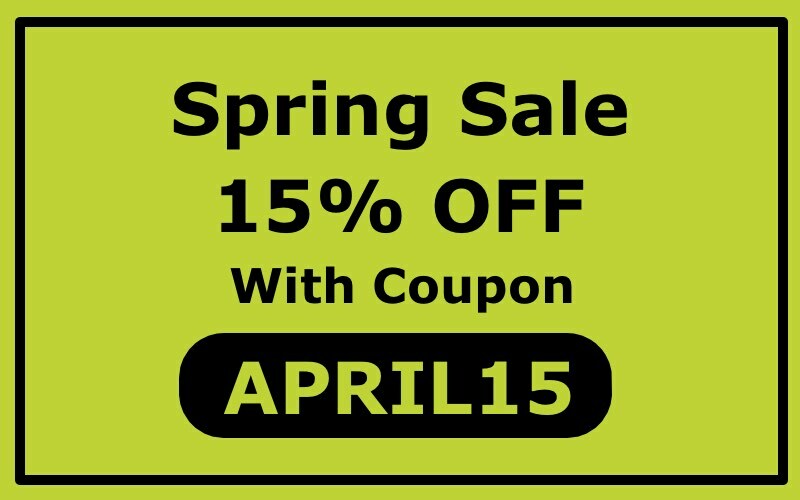 Simply enter your email address below and wait for the excellent deals and information to come straight to your inbox.